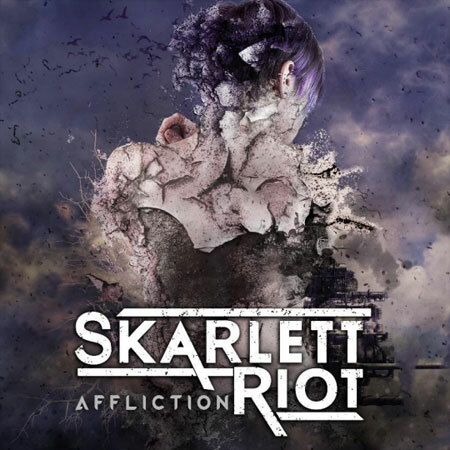 Skarlett Riot have released a new video for 'Affliction', which is taken from their acclaimed new album, 'Regenerate', which is out now on Despotz Records. After the success of their 'Sentience' EP, the hard-hitting UK quartet soon began to attract interest from far and wide and 'Affliction' more than backs up the hype. It's premiering here today on MetalTalk and here it is, for your enjoyment. Signing deals with Artery Global Agency and The Artery Foundation management were just the beginning for this highly rated act – soon they had signed a worldwide record deal with the pro-active and forward thinking Swedish label Despotz Records. 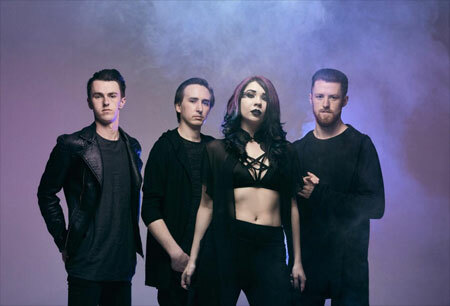 The band have constantly developed and honed their craft and are comfortable in their darker and heavier guise, with elements of Asking Alexandria, In This Moment and Bullet For My Valentine shining through; opening up all new possibilities for the band. The result is the amazing new album – 'Regenerate'. 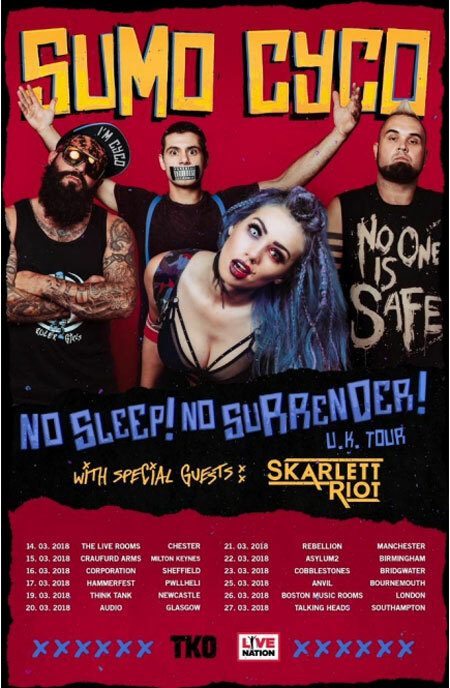 Whereas their peers are all seemingly heading towards a lighter direction, Skarlett Riot are embracing the anger and aggression of the modern world and channeling it into some of their most challenging material to date. 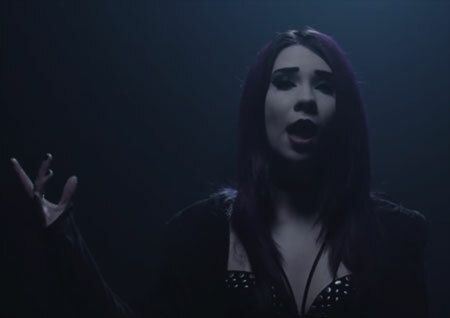 The commanding voice of Skarlett has taken on a bolder and more forceful presence, whilst the guitars of Danny are razor sharp and incisive, giving the rhythm section of Luke and Martin the room to progress and expand into a taut, almost hostile driving force, as the first single, 'Break', ably demonstrates.